Participants in ROTC programs receive a four-year education while also training to serve as officers in the Air Force, Army, Coast Guard, Marine Corps, or Navy. After graduation, a career is guaranteed. Students who value leadership and want to give back to the United States may thrive in a military educational environment. 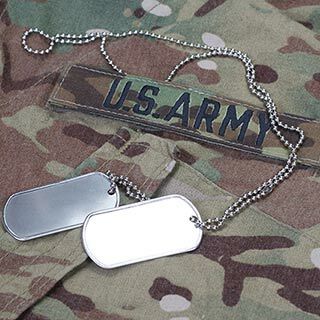 They can choose to attend a senior military college to commission into any branch, a junior military college to commission into the Army or Air Force, or a traditional four-year college that offers an ROTC program to commission into the Army, Air Force, Navy, or Marine Corps. ROTC programs have been offered at certain postsecondary institutions for nearly 200 years. Students who participate in ROTC programs train for their careers and receive an education at the same time. After graduation, they begin a steady job with a steady paycheck for at least eight years. For students who are sure that they want to join the military, ROTC programs are a financially smart way to attain their career goals. 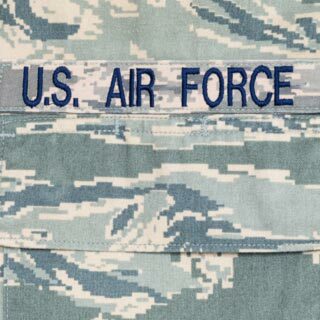 Nearly 500 thousand individuals currently serve with the U.S. Air Force. Students interested in becoming an Air Force officer may choose to participate in ROTC. Depending on the type of training they receive, students are required to serve four to 10 years on active duty after graduation. The Air Force offers three scholarships of differing amounts to traditional students as well as scholarships to currently enlisted airmen who wish to return to school to earn their commission. The Army offers lucrative scholarships to ROTC participants, covering all tuition and fees while also providing a monthly stipend and a book allowance for between two and four years. Students who accept an Army ROTC scholarship are required to serve an eight-year service commitment (four years must be served on active duty). There are other more specialized scholarships available to Army ROTC participants as well. 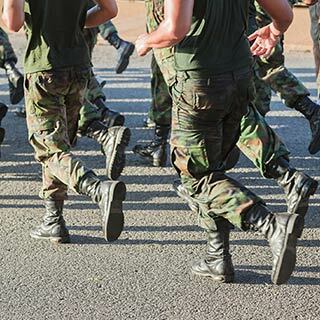 Students who participate in ROTC will take many classes with their nonmilitary peers but are required to complete ROTC-specific courses and physical training. Students who take part in a Navy ROTC program can choose to join either the Navy, the Navy Nursing Corps, or the Marine Corps. NROTC programs are offered at select institutions; only 31 schools offer a Navy Nursing program and only 150 offer the Marine Corps option. NROTC programs offer scholarships to qualified students. These cover full tuition and fees while also providing a monthly stipend and a book allowance for between two and four years. 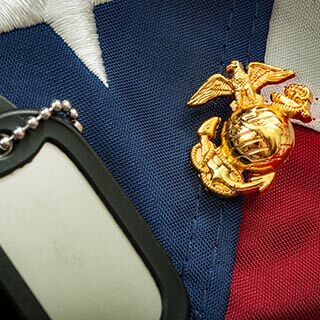 NROTC students must spend four or five years on active duty.